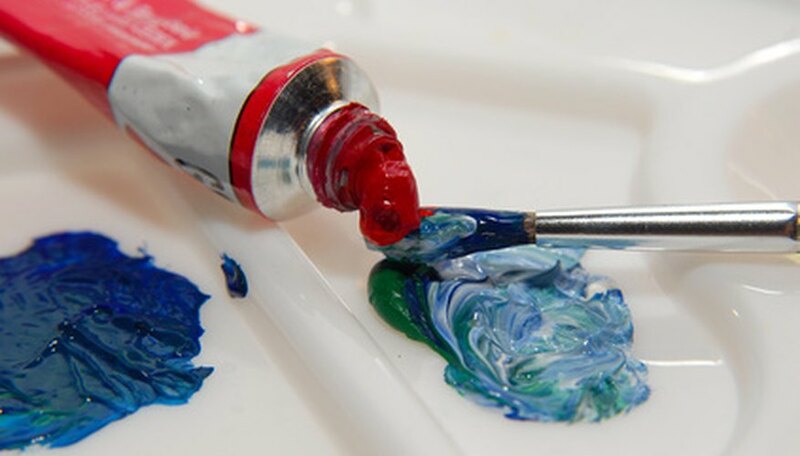 Oil paints are the medium of choice for many artists as they produce bold and stunning color. With a little practice, you will find oil paints easy to use and an especially forgiving medium, as you can easily remove and paint over most mistakes. 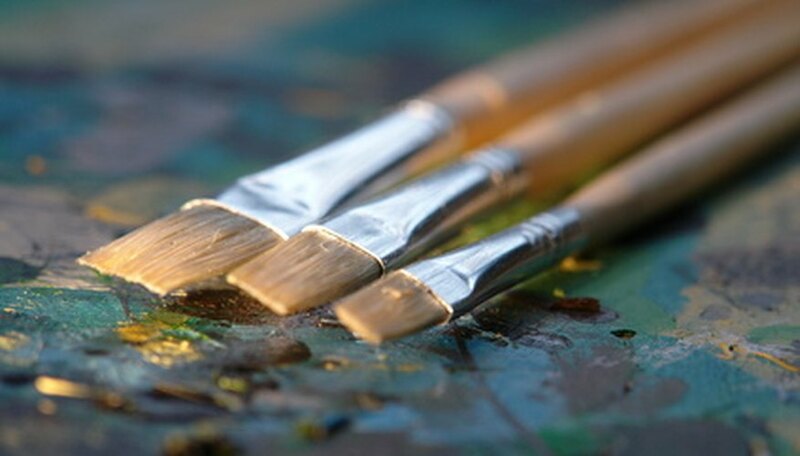 Regardless of whether your style is impressionistic like Van Gogh's or as realistic as Rembrandt's, there are several tips that can help you capture the appearance of water in your oil paintings. Educate yourself on understanding the appearance of water. Observing a body of water, river or stream will allow you to note the subtleties in color and texture produced by water. Look at other paintings of water to see how other artists tackle the task of painting water. Keep a picture of water near your easel to use as a reference. Practice mixing colors after laying out a range of paints on the palette. While most people associate it with the color blue, water is actually colorless and is hued by what lies below it or what is reflected on its surface. Because of this, water holds a variety of colors and tones. Embrace the range of colors by using shades other than just blue or white. Cover the area of the canvas that will be the water with a thin coat of color, such as a blue or brownish hue. From here, you can layer on more colors and textures. Don't be afraid to experiment with the variety of colors you created earlier, as well as different lines and textures. It is very easy to paint over oil paints, so any mistakes can easily be covered. 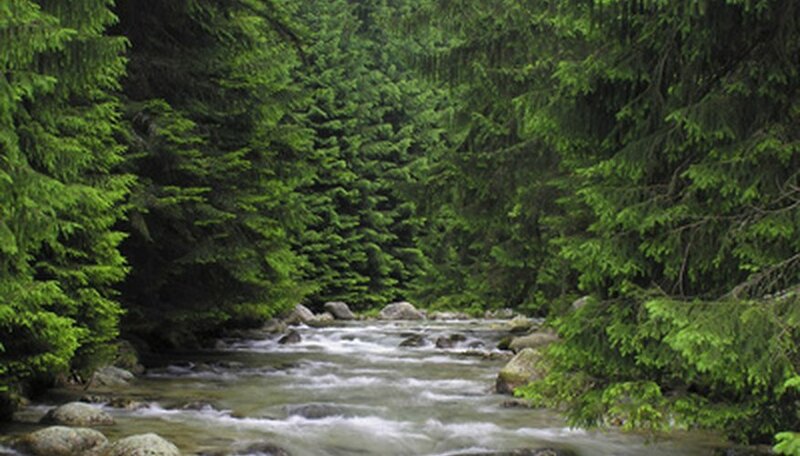 Paint in the subtleties of the water, such as rocks in a stream, ripples in a pond or ocean waves. Create a reflection of the surroundings in the water. These final touches will make the painting seem realistic.